Maybe you are just starting out or perhaps you would like to improve your game! Whether you’re a beginner, an expert or a professional, our instructors are sure to be able to offer you what you want. Everything from personal, one-to-one lessons to group lessons at various levels - we can provide the right kind of training for everyone. 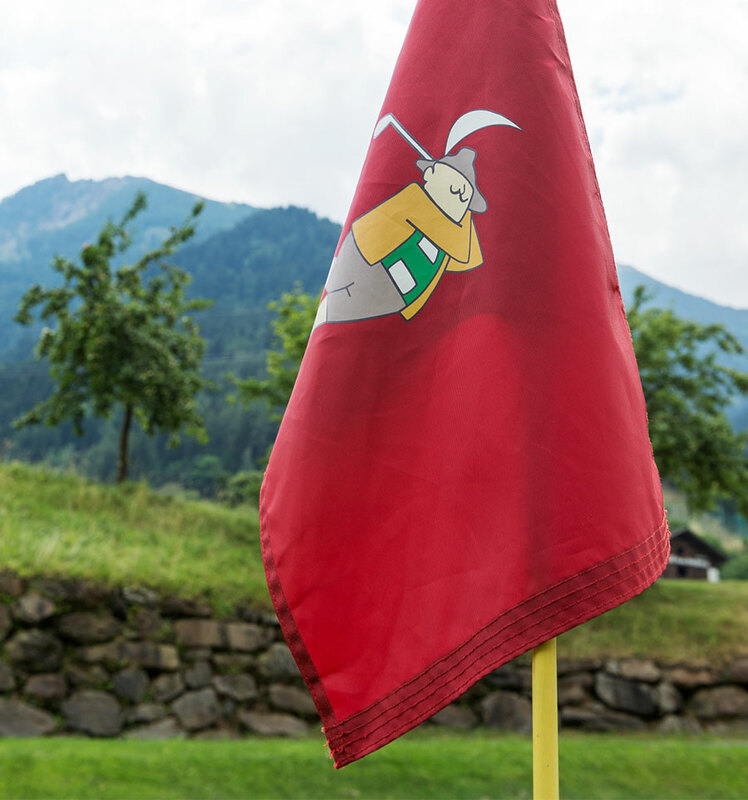 You’ll have a lot to choose from – the driving range, the putting green, the chipping area and our 3 hole practice area. Whether you want to try a simple introduction course or make a full subscription! Why not take advantage of our special vouchers! 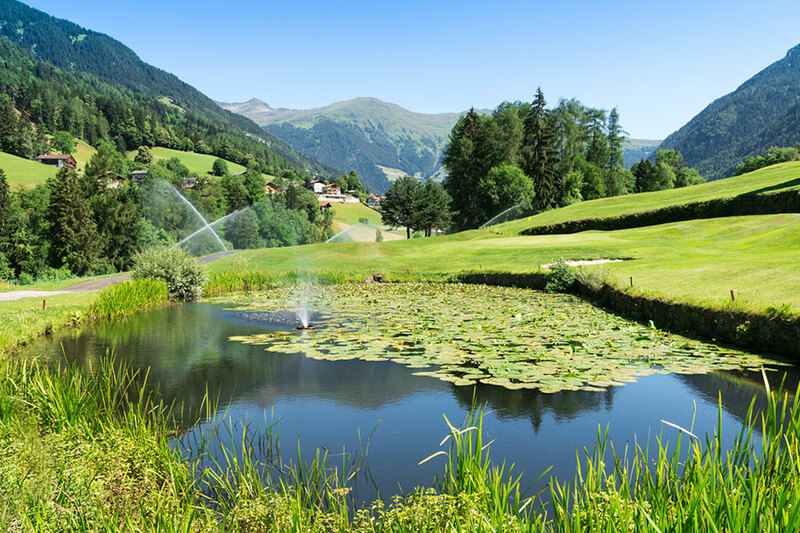 Our Pro Team members are on hand to ensure that your time at thePasseier-Meran Golf Club is as pleasant and constructive as possible. 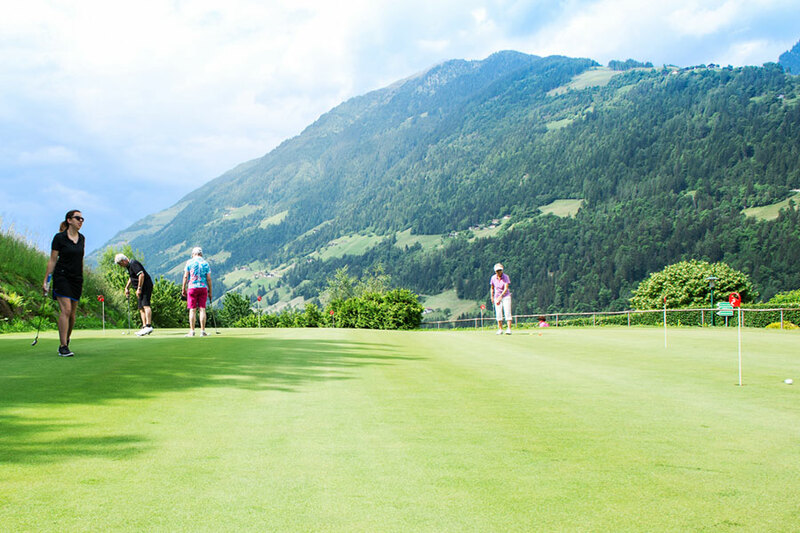 Gregg andDaniel are on hand to help young and not-so-young golfers enjoy the sport in particularly beautiful, natural, safe surroundings. 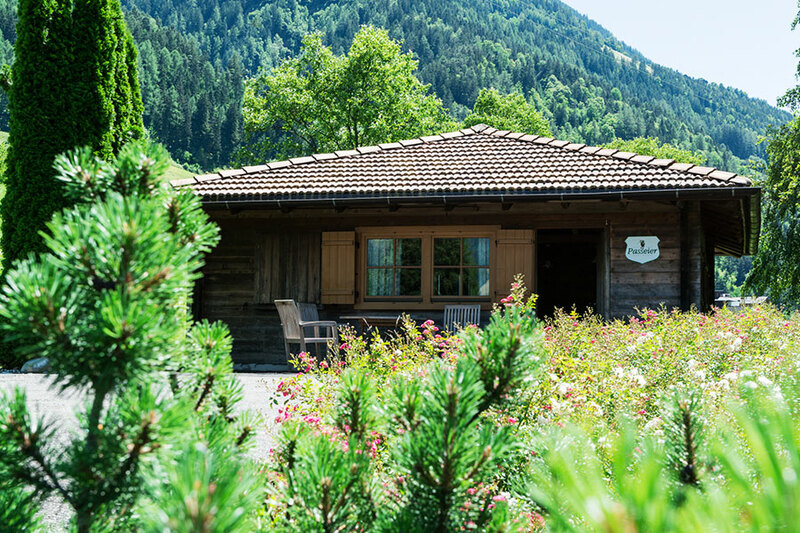 So … do come and try a little professional training at our Golf School! * Group lessons are arranged and planned according to individual requirements. Our Pros offer individual, specific programmes to suit everyone. Please book your private, individual lessons at the Club Secretary’s Office.